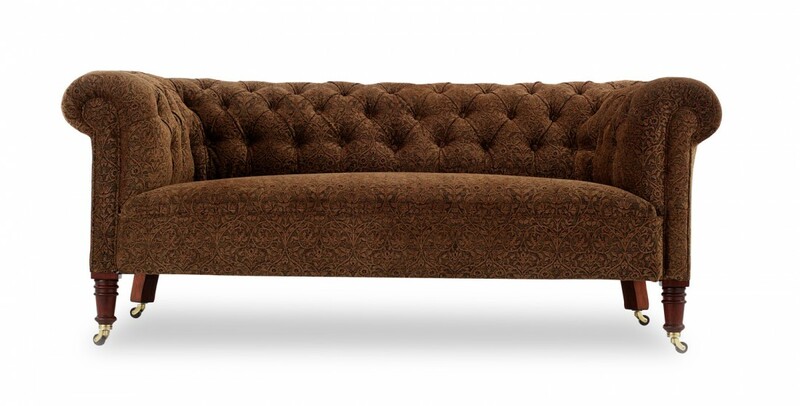 The Elliot was the first Chesterfield we built for a client. There are row upon row of soft springing and we don’t over tighten our buttoning so you are not perched against the back. Often commented upon that it is the most comfortable Chesterfield ever, our clients keep coming back for them. A comfortable domed seat over a fully sprung seat completes this classic design. Available with ring turned legs as shown for a more traditional look or square tapered for the classic look. 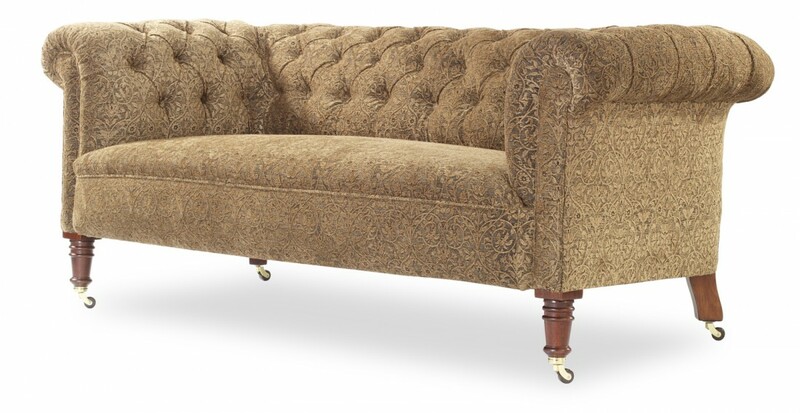 This Chesterfield is available as an Armchair, various lengths as a sofa and a matching footstool. For extra comfort, we can lower the seat and do two feather and down seat cushions. We think this is the most comfortable Chesterfield in the world, why don’t you arrange a home visit to try for yourself? To ask a question about the Elliot Chesterfield Sofa click here. We'll email you the answer as soon as possible. If you have a question about the Elliot Chesterfield Sofa, fill in the form below and we'll email you the answer as soon as possible.